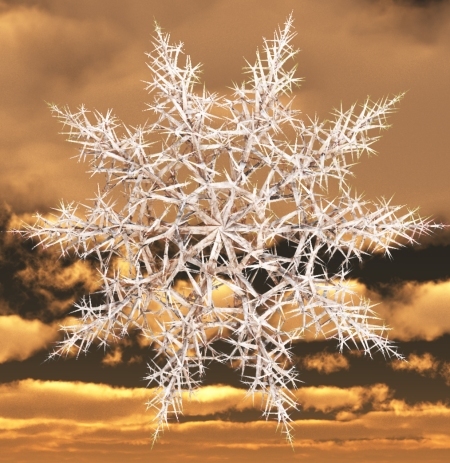 I posted this snowflake picture on my impworks web site ages ago. It normally gets a few visitors a week but nothing to blog about. A few weeks ago it started getting more and more visitors every day. Obviously it’s seasonal but that page doesn’t have great page rank in google or a high position in a search for anything as obvious as the word snowflake. A little digging later and I did find it has really good placement in Google Image search. So mystery solved.